Our solar trackers have the power to increase the energy produced by your solar panel or solar panel array by up to 45%. The Netshield NPVT5 is a dual axis sun tracker that follows the sun vertically and horizontally to ensure that your solar panels are always directly sun-facing no matter what season it is. Therefore, it ensures that your solar energy solution is permanently collecting the maximum amount of solar energy available. 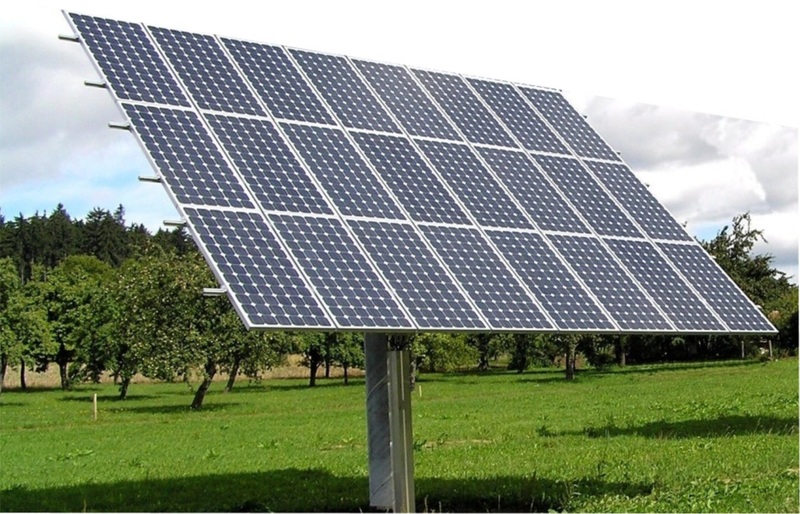 There are times of the day, like early morning and late afternoon, when a static panel would not collect any energy which means that you are missing out on a significant amount of available solar energy. For example, when the sun is just 10˚ above the horizon there is already energy available that is about half the strength of midday solar energy. If you are missing out on this power, you are not receiving the full benefit of your renewable energy solution. The Netshield NPVT5 is designed to maximise the solar tracking performance of your solar energy solution to increase energy production and reduce costs. This solution is ideally suited to residential and small to medium commercial solar power plants, but with scalable manufacturing Netshield can ship trackers for solar power plants from 5 Kilowatts (kW) to Megawatts (MW). We also design bespoke solutions because we understand that there is not one solution for all environments. • Accurate, high performance and easily installed. • Depending on panel size, each tracker can carry between 5.5kW and 7.4kW. • Tracker can be remotely monitored, positioned and controlled through Netshield’s remote Site Monitoring service. • Tracker motor runs infrequently and well below load limits and its functional design guarantees at least 25 years’ functioning. • All components are pre-drilled and ready to assemble and no sheet metal screws or field welding is required. • Hot-dipped galvanised steel structure. • Trackers are equipped to work with recommended MPPT’s and inverters. • Tracker is programmed to stow at a wind speed of 13m/s but can survive gust loads of 150km/h. Netshield manufactures a variety of both single and dual axis tracker used in various Photo Voltaic on focal point applications.